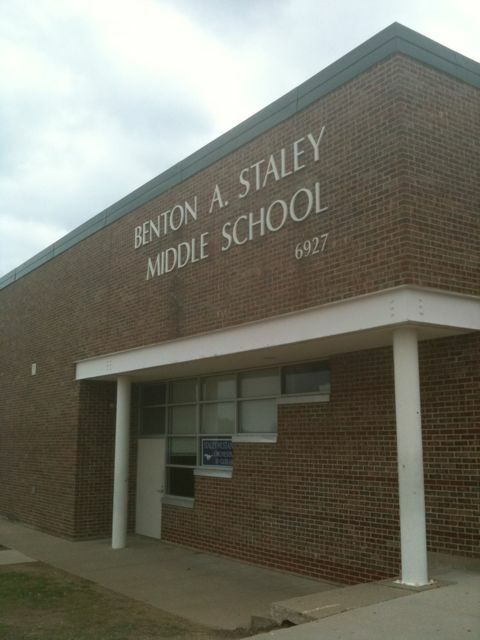 Home » Blog » On The Road Again » Fowler & Staley Middle Schools. Frisco, TX. 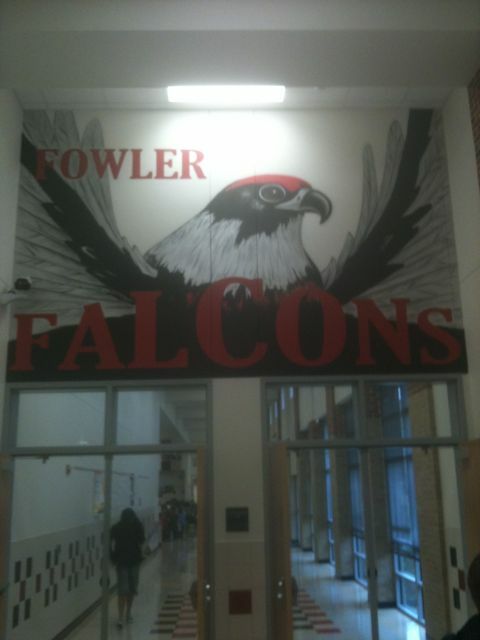 This morning I was with my old friend, super librarian Jill Bellomy at Fowler MS. I spoke to 6th grade and we had a wonderful time as always. And I need to add a Happy Biethday to their VP, Rocky! This afternoon I spoke at Stalely MS hosted by the cool librarian Mandy Lawrence. Two groups of 8th graders. I love Texas. The kids have the best manners in the country and there were some pretty good questions too. Thanks for coming to Staley! ← Novels into Films. Email from Meade Heights Elementary. Elephant Run.